What is a study trip? 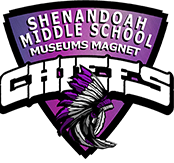 Students at Shenandoah Middle School Museums Magnet have the opportunity to visit a variety of museums and cultural institutions that allow for them to extend their learning outside the classroom. 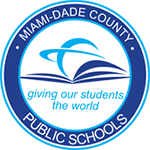 That is the idea behind the school’s innovative museum studies program. To really understand a subject matter, students are given the opportunity to see first-hand what many of them are studying in the classroom. This mindset provides a non-traditional but highly effective lens through which students can view, experience, and learn about the world around them. 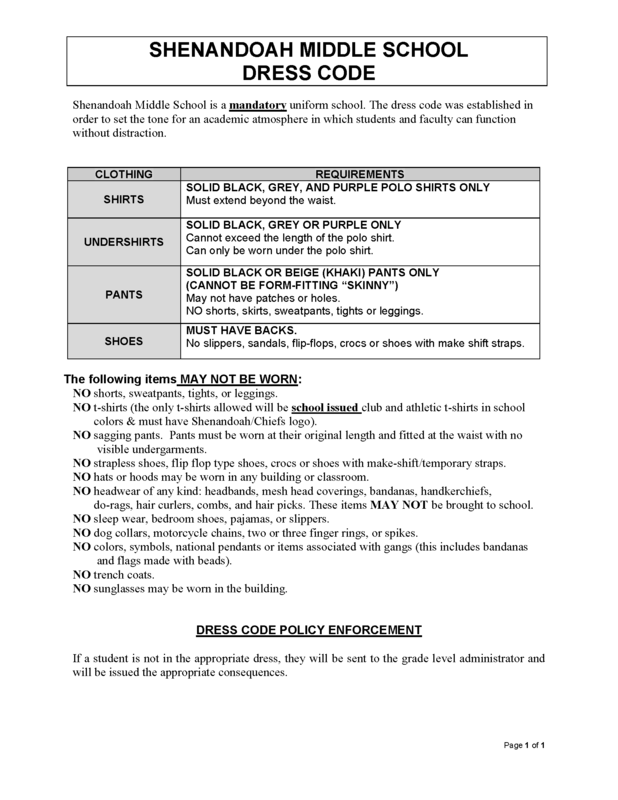 Shenandoah Middle School has developed close working relationships our museum partners. Through these and other collaborations, students learn how museums and galleries operate, how they are managed, and how displays are created-not in an effort to train future curators only, but as a framework for learning about the world. Teachers and museum educators also have the opportunity to work side by side which makes for a standards-driven curriculum with the museums’ objects and artifacts. The program strives to use instructional methodologies such as Visual Thinking Strategies (VTS), Inquiry and Object-Based learning, and to develop critical and rigorous thinking skills. Study trips provide students and teachers with museum resources that provide hands-on minds-on authentic learning experiences that take students beyond the walls of the classroom.